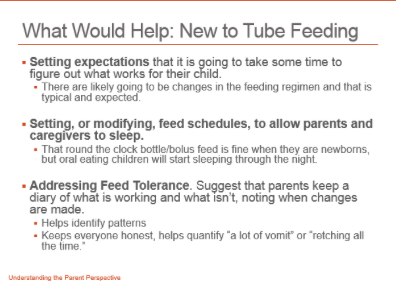 The presentation was given by Traci Nagy who founded the FeedingTubeAwareness website, which I have been a big fan for several years. I probably recommend this website at least once everyday at work. Of course, I am not the only one familiar with this website which is why it has had more than 200,000 hits last year. 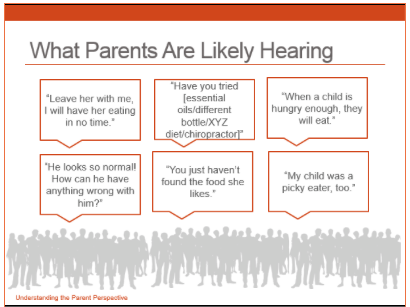 This post includes a 37 slide lecture and links to previous publications. 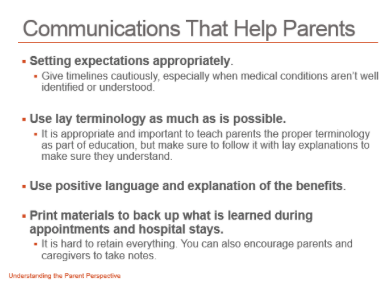 The “open letter number one” is particularly useful and is reviewed in the slide presentation. The “open letter number two” also has some useful points, though many would disagree on the utility of testing gastric emptying before fundoplication. 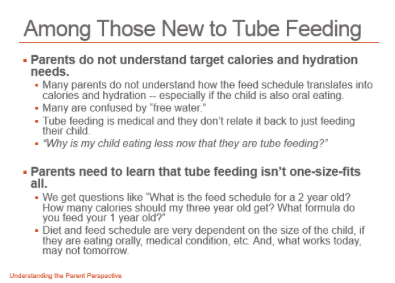 My take: Look at this post -it will help you be a more effective clinician if you take care of kids with enteral tubes. Which Proton Pump Inhibitor is the Most Potent?